Canadas immigration laws regulate the entry and exit of people coming into the country, to visit, work, study, or immigrate. 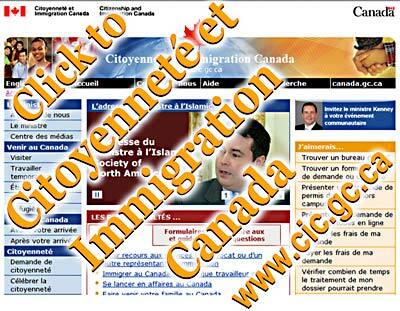 If youre not an immigrant or a Canadian citizen, you need permission to work or go to school in Canada. You need an work permit or study permit. A good immigration lawyer will be able to help you. He or she knows the legal requirements and the procedures at visa offices. You can often save months of processing time, and increase your chances of being accepted, by getting good legal advice. © copyright 1999 - 2009 Lawyers-BC.Com Services Ltd.